I have good news for all Australian owners of A22L (450 kilo MTOW limit) Foxbats! With the new RAAus MARAP system (Modification and Repair Approval Process), a review to increase the gross weight limit (sometimes called the maximum take-off weight (MTOW)) of RAAUS registered Aeroprakt A22L Foxbat aircraft from 450 kilograms (472.5 kilograms if a ballistic rescue system is fitted) to 525 kilograms has been conducted and now approved. During the review of the A22L for an increase up to the 525 kilograms MTOW there is a small ‘G’ limit penalty: the maximum limits are reduced from +4G and -2G to +3.6G and -1.8G respectively. In effect, this means you need to observe manoeuvring and rough air limits closely to ensure you do not exceed these lower limits. No structural or other changes are required to the aircraft. To obtain the increased weight limit on your A22L aircraft, please contact the technical team at RAAus – phone number 02 6280 4700 or email to tech@raa.asn.au – and request the necessary documentation. This includes a supplementary page for your pilot manual and an entry to the manual revisions page. RAAus will make a charge for this service but I’m sure you’ll find the extra – legal – 75 kilograms well worth it! 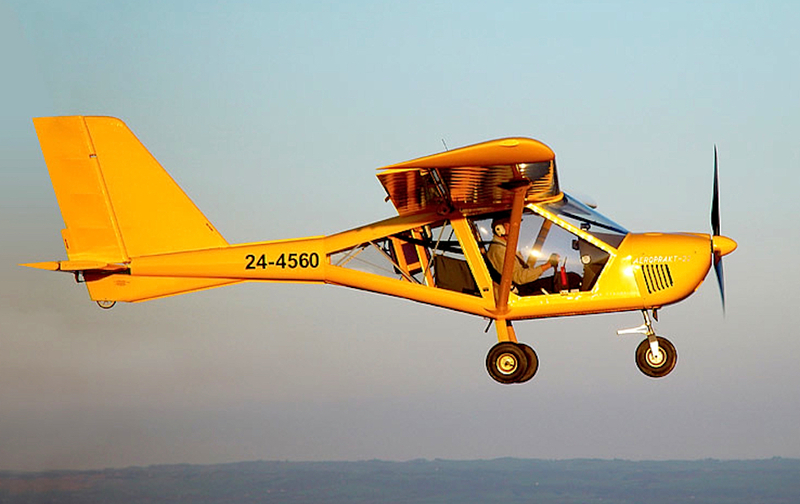 This entry was posted in Foxbat Technical and tagged a22l, Foxbat, MTOW, weight limit by PeterFoxbat. Bookmark the permalink.